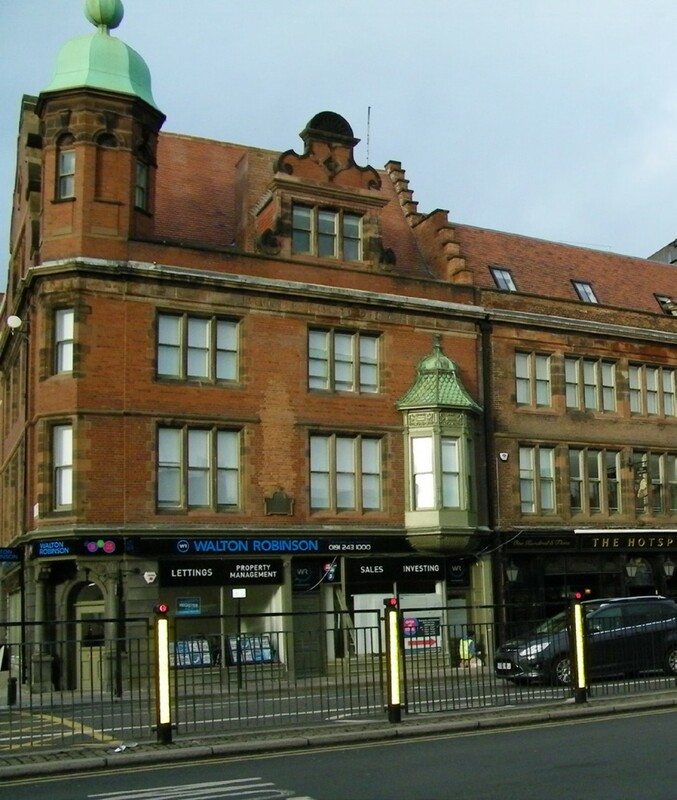 The Bruce Building is located within the heart of Newcastle city centre and occupies a prominent location near the Haymarket. 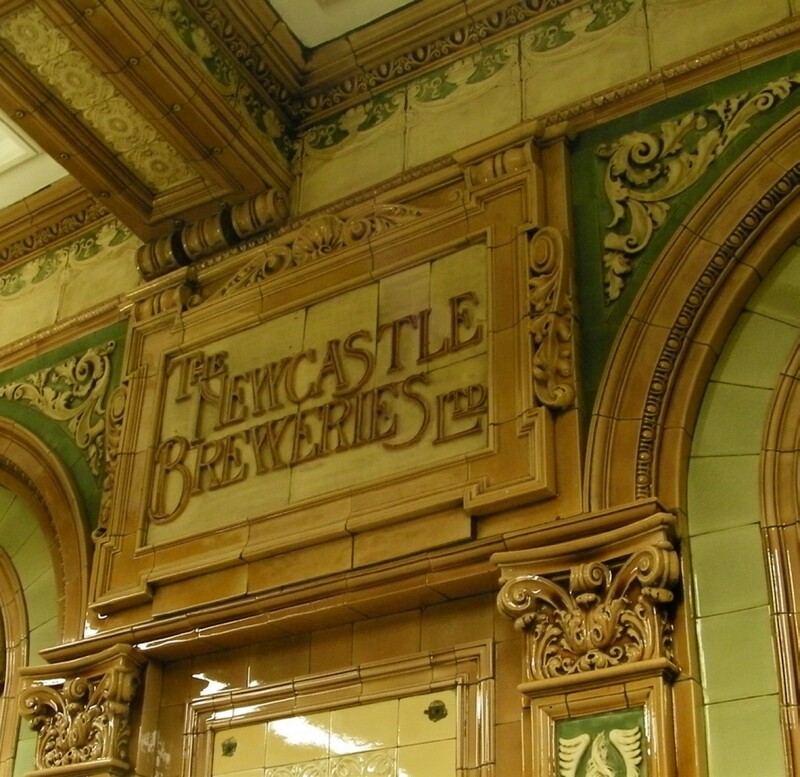 It was formerly owned and occupied by Newcastle University. It is Grade II listed with an ornate faience tiled internal facades and includes a World War II curio, an outlook tower, for safe observation from a below ground bunker. 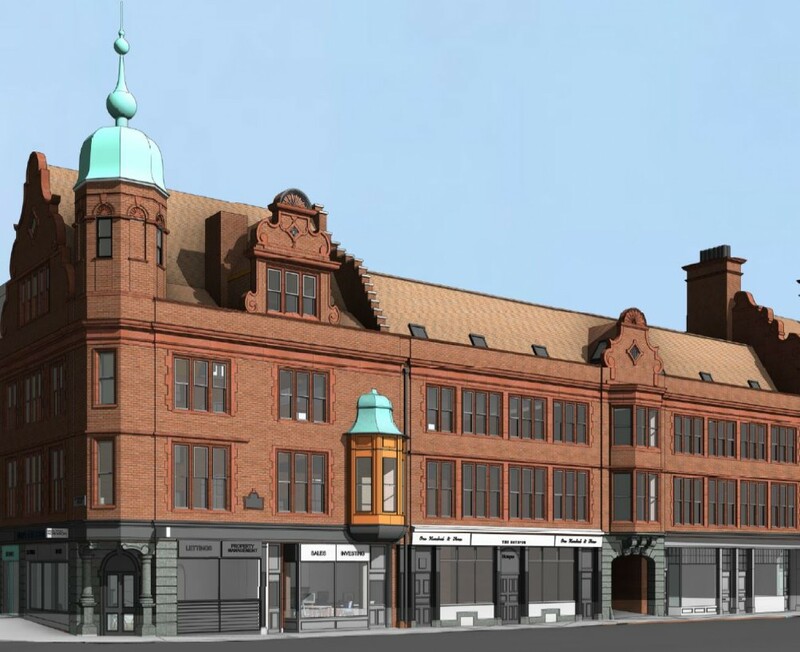 Space were appointed as part of the detailed design and build team following a developer led bidding process.